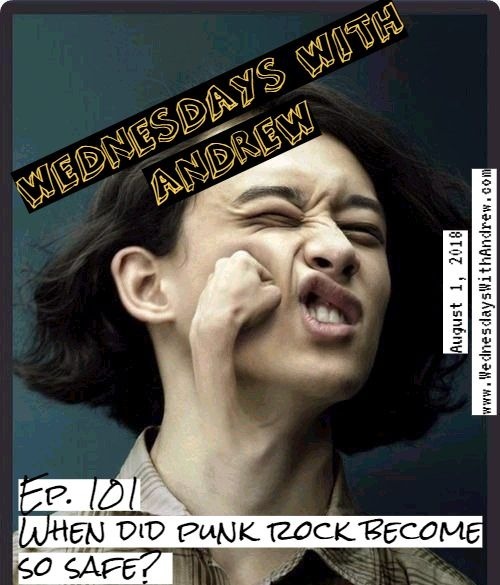 Wednesdays With Andrew: When did punk rock become so safe? Welcome to the latest installment of Wednesdays With Andrew, your weekly overdose of punk (and punkish!) rock. Stranger: "Bob? Is that short for Robert?" Alright, alright, fine, I give in...here's a funny (read: creepy) cat video. Really thank you! Cool.Your article is very nice. Keep writing.Wow, great article. I want to see more work that is similar to this.